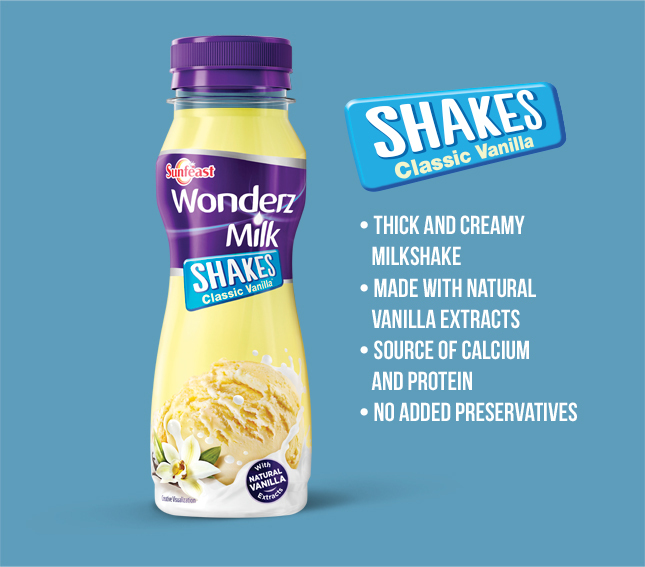 If you love to drink flavoured based milk beverages then we have a good news for you. 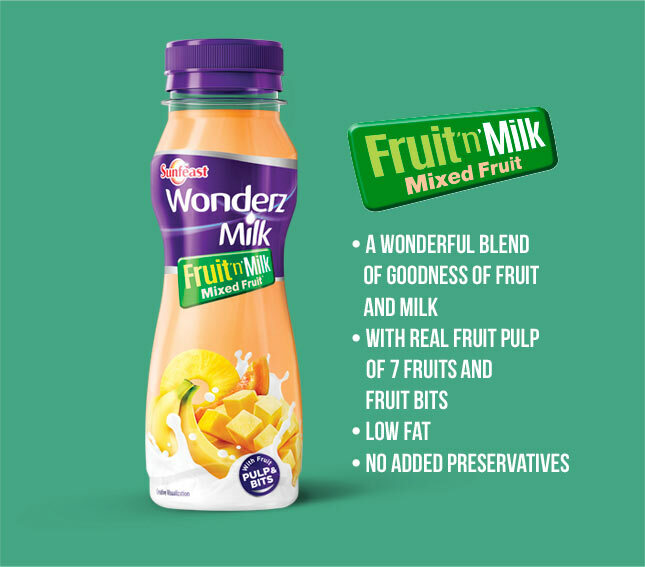 The ITC Limited, a conglomerate company has recently launched a new ready to drink milk based dairy beverages under the brand called ‘Sunfeast Wonderz Milk’. On 27 December 2018, the divisional chief executive of Foods, Mr. Hemant Malik has launched this products at the event hosted at ITC Grand Chola, Chennai. You will find the launched video footages in below video. Initally, it will be available only in the Tamil Nadiu and Karnataka and then it will be launched at pan india level. 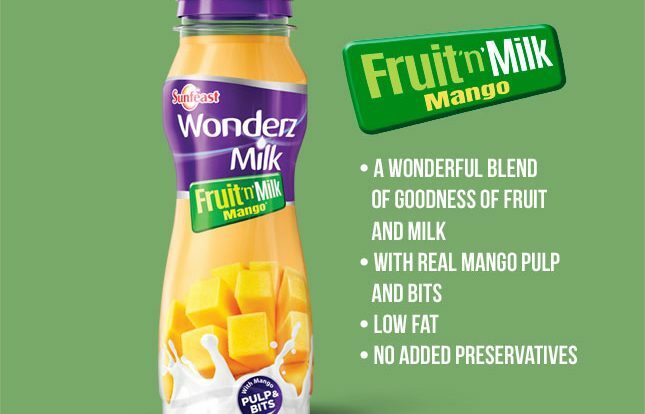 ITC Limited has launched Sunfeast Wonderz Milk under four variants named 1) Fruit n Milk Mango 2) Fruit n Milk Mixed Fruits 3) Milk Shakes and 4) Milk Nut Shakes. These all four variants will be available in the retail and modern trade outlets in the range of Rs. 25 to 35 for 200 ml bottels. ITC Limited, will manufacture and packed all these four variants at company’s state-of-the-art Integrated Consumer Goods Manufacturing and Logistics Facility in Kapurthala, Punjab. 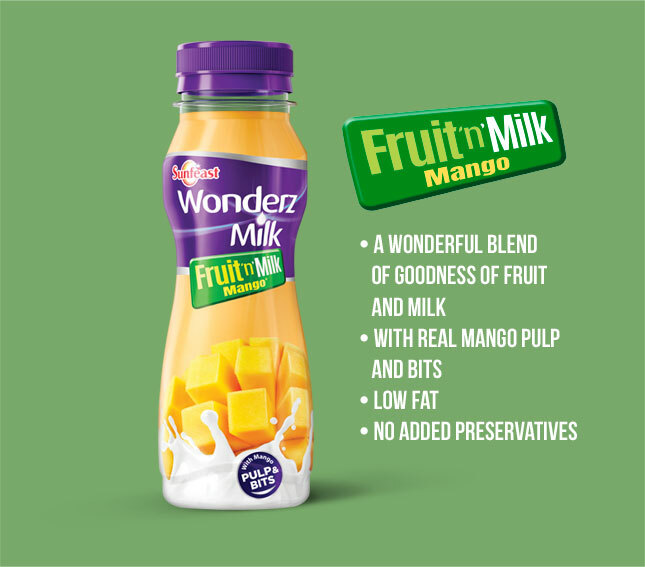 Fruit and Milk- Mango Flavoured is a new variant in the market. We strongly recommend tasting this flavour once. 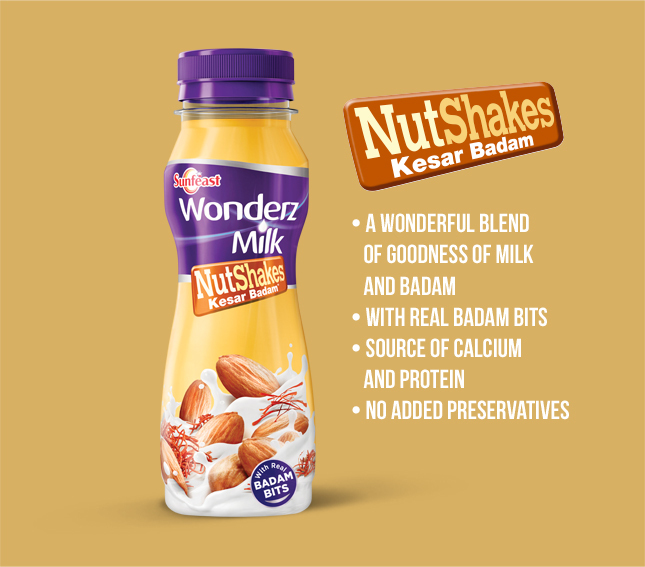 At last, if you have tried any of this variant then please do not forget to share your feedback with us. You can share your feedback in below comment box.